The sticker is intended for the customers to put on their own container or bottles. The sticker indicates the name of the product and all information required by law. 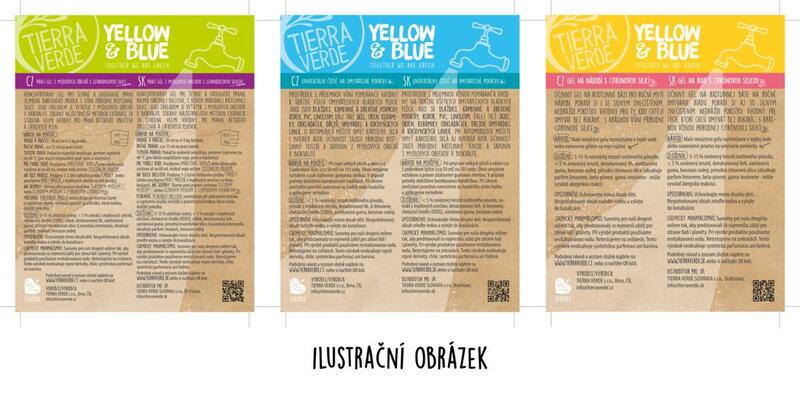 Dimensions of the sticker (for customer’s containers or bottles): 13 x 16,3 cm. New dimension in new design. Subject * Product inquiry Sticker for Laundry gel Orange (for customers to take away) RMA Misc.